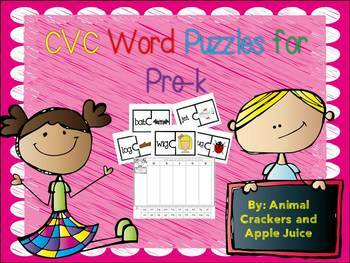 Here is a simple to prepare picture/word match puzzle activity for your literacy center that your little learners will surely love. Students will match pictures to CVC words using puzzle pieces. Once they complete all of the puzzles, they can complete a cut and paste recording sheet.